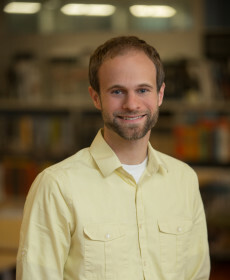 Zak has been with Grimm + Parker since 2009. He has dedicated his ongoing career and professional development towards the comprehensive design, management, and construction administration of multifamily residential projects. Throughout a precise and fully collaborative design process, Zak is committed to providing leadership and superior service for all team members and clients involved. The results achieve buildings which give back to our communities and positively impact the lives of the many residents who live within. Zak coordinates the Digital Design, Technology, and BIM Committee within the firm and has also begun to organize the development of a G+P Knowledge Sharing Network; an internal database that can assist with opportunities for mentoring while also encouraging transparent knowledge sharing among the resource that is our staff. Zak is also a member of the American Institute of Architects and the U.S. Green Building Council.